Teaser of my 64-min chill out cd. Available on Spotify, iTunes, Napster, eMusic, Shazam, Tidal, Amazon Music, 7Digital, Google Play, Anghami, 24/7. You can order a signed CD copy of Pictures directly from me - check my facebook below. 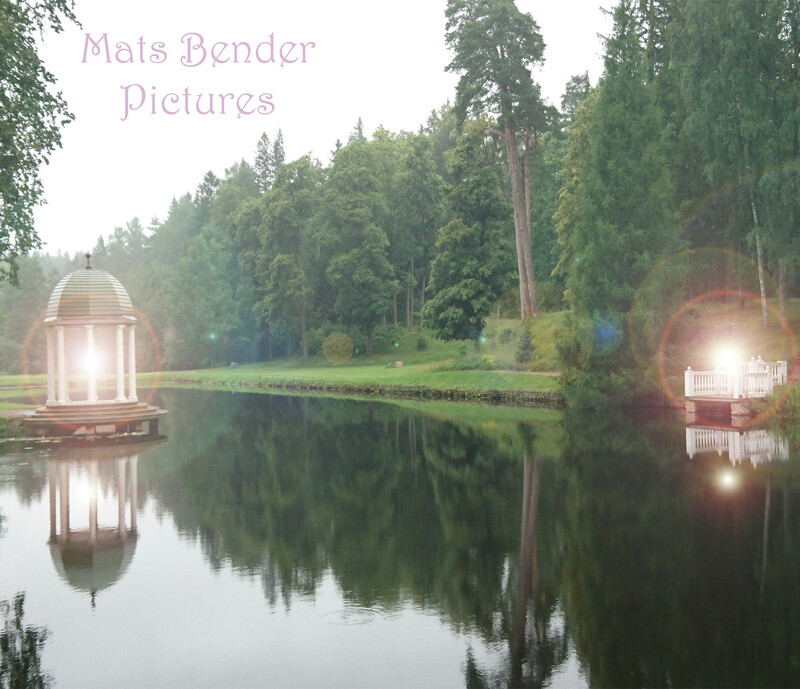 Music from my first relax-cd "avspänd"
Also available on Spotify, iTunes, Amazon music etc.